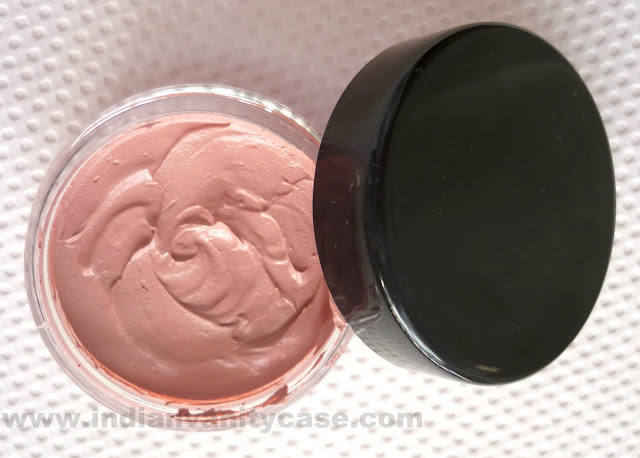 INGLOT AMC Cream Blush #84 is LO-LO-LO-LO-VE! That's Ashlee Simpson song btw. The texture of the blush is buttery but not heavy, somewhat like a lightweight spreading chocolate. Oh, actually it is like a creamy cake icing. Yes, exactly like that (it just came to me!) It blends like a dream and it is more pigmented than it looks in the pan. It's amazing and different. Inglot Cream Blush could possibly dethrone my other loved cream blushes, including MAC's & Nyx's. It is less sticky than MAC Blushcreme & smoother/easier to blend than Nyx Cream Blush. But I refuse to play favorites right now. I prefer to apply it with my fingers since it's so creamy, a brush might pick up too much product than needed. It gives a subtle moisturizer-like sheen to the cheeks, which is great on my combination skin (oily T-zone, dry cheeks) especially since dry winter is approaching. Therefore, perfecto for those with dry skin. It smells nice too, kinda like pink grapefruit, but very mild. The price won't burn a hole in your pocket either- Rs. (I forgot the exact amount. I'll edit this later ;p but not more than 650 I think), and this jar will last you a long time since the blush is so pigmented. *Extra pros: Paraben free & Not tested on animals. I'm definitely going back for more! hey this looks like a great shade and as u have said the cost is not too steep either....impressive! you make it sound so good. I <33 Inglot! the color looks absolutely gorgeous! looks freakingly cute and edible...haha.Lovely shade too. 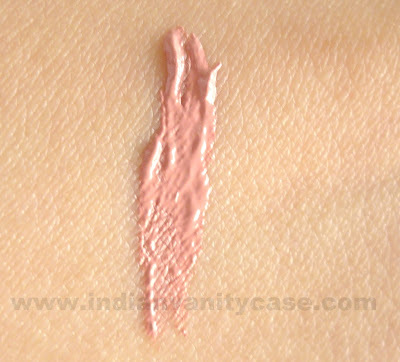 I have the inglot AMC cream blush in 82 and loooove it!! !